DISCUSSIONS WITH AGENCY, TERRITORY, PLANNING AND TRANSPORT. 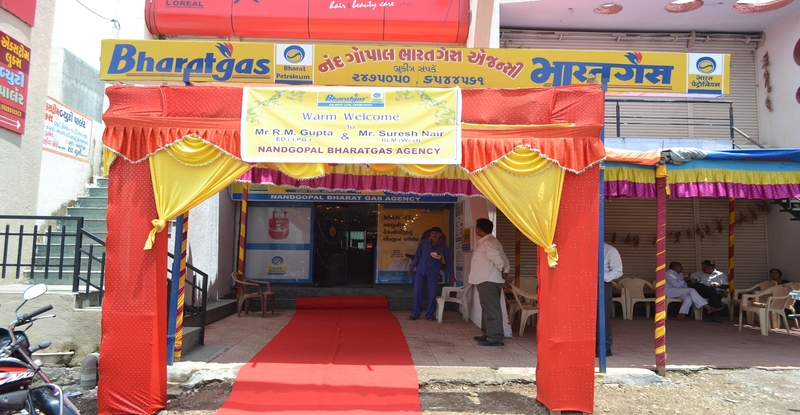 INTERNAL DISCUSSION AND FOCUS ABOUT DELIVERY SYSTEM FOR DOMESTIC, COMMERCIAL AND BHARAT METAL CUTTING GAS. CREATION OF NEW IDEAS FOR MAKE NEW CONNECTION MORE & MORE... ALSO LIABLE FOR S.V., T.A. & T.V. RESPONSIBILITY FOR INTERNAL FINANCIAL ACCOUNT SYSTEM. KYC FORM FILL UP ON BEHALF OF CONSUMERS AND IN CONTACT OF COMMERCIAL CUSTOMERS. CONSTANT CONTACT WITH CUSTOMERS REGARDING SERVICES. GODOWN, TRUCK AND DOMESTIC AND COMMERCIAL STOCK SUPERVISION. MANUBHAI VITHALANI IS HONORED BY OUR PRIME MINISTER MR.NARENDRA MODI, HE IS ALSO ORIGINATOR OF ADDICTION OUT AND SOCIAL WORKER. THE ORIGINATOR FOR BEST CONSUMER SERVICES AND BRANDED PRODUCTS. 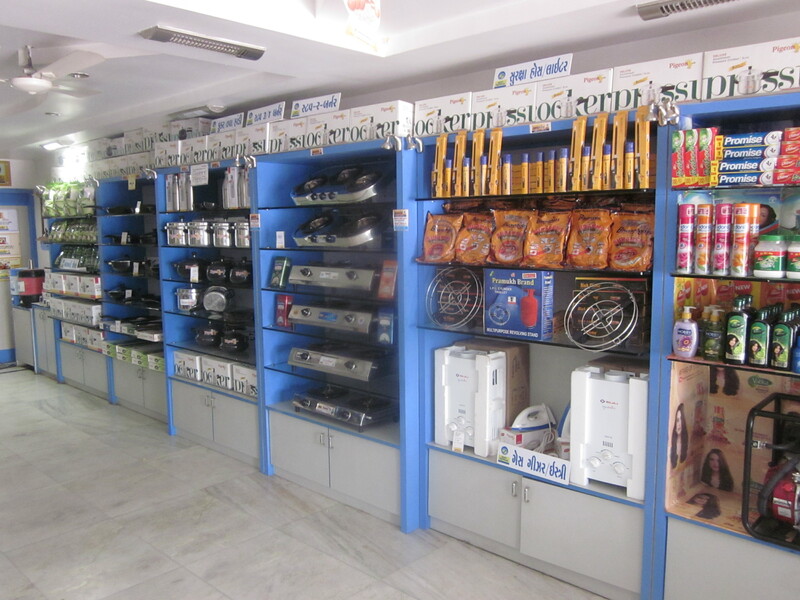 WE ARE ALSO SELLING BEYOND LPG PRODUCTS LIKE STOVE, SURAKSHA HOSE PIPE, LIGHTER, TROLLEY, COOKER, NONSTICK TAVA, APRON, DAAWAT DEVAAYA RICE, MYSORE SANDAL SOAP & ETC. 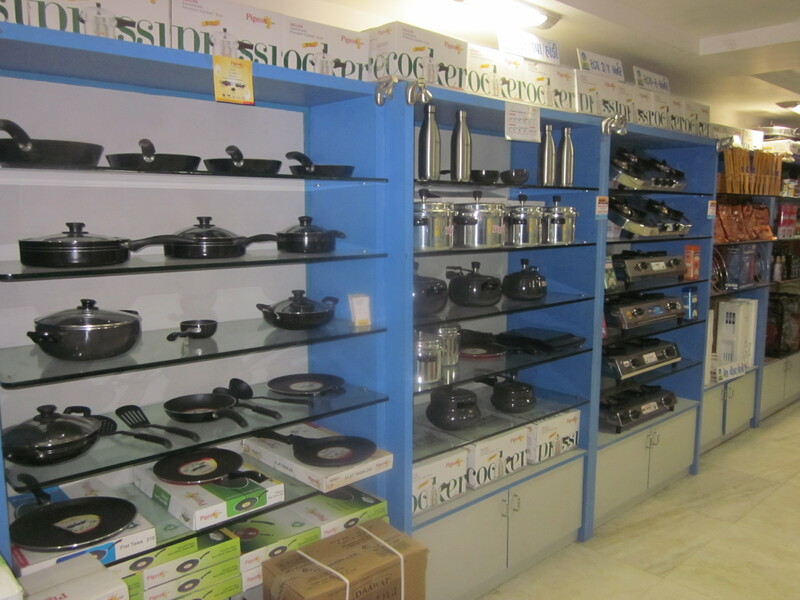 KITCHEN PRODUCTS FOR DAILY USE, WE SELLING BRANDED PRODUCTS LIKE PIGEON, D.LIGHT, SURAKSHA, GREENCHEF, MYSORE, MIO, DAAWAT, ETC. Monday to Saturday: 09:30 A.M. to 6:30 P.M.